As technology continues to grow, we move closer and closer to having capabilities that we previously only saw in movies. Okay, maybe it's not that futuristic but it is still interesting. 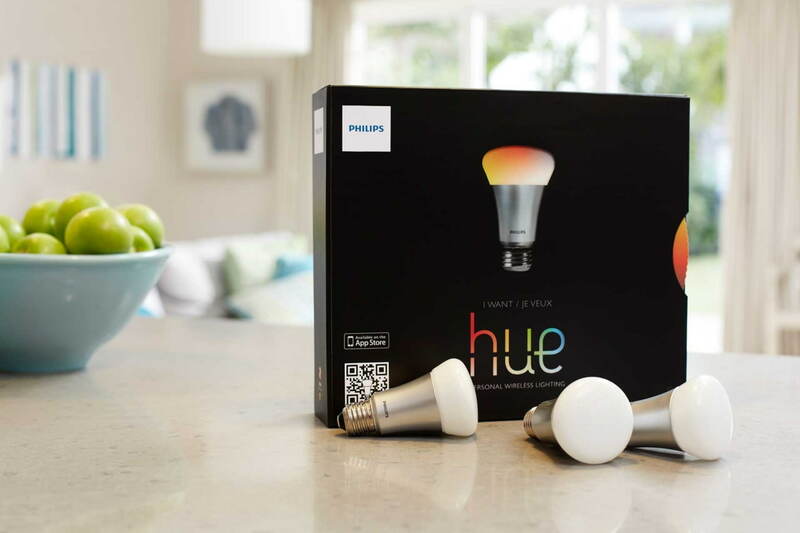 Philips has introduced Hue, a web enabled lighting system. According to iClarified, Hue's "starter pack includes three bulbs that simply screw into your existing lamps, and a bridge that you plug into your home Wi-Fi router." All you have to do is download an app for your IOS device (iPhone or iPad) and you can control your lighting to include changing colors or creating scenes. It is even upgradeable which is always a good feature. The complete article is below.